When it comes to choosing your perfect piece of paradise overseas there’s a whole lot of factors to consider. That’s why the International Living Australia Global Retirement Rankings is so comprehensive in its coverage of key criteria. It looks at visa and residence programs, healthcare, entertainment, climate, infrastructure, buying and renting, the ease of fitting in and more besides in its analysis of the world’s best retirement havens. And, when all the numbers are crunched and the results are in, you can get the complete lowdown in the full and final Global Retirement Rankings report. (For details on how to get your hands on a copy, take a look here). Of course, regardless of how the numbers stack up, choosing where in the world to begin your overseas adventure is as much a matter of the heart as anything else. But, when you know what matters most to you in a retirement destination, finding the place that tops the table in that category is undoubtedly a good place to start. 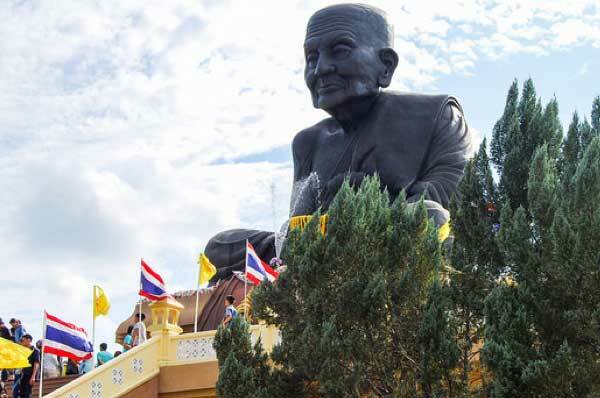 Thailand, the “Land of Smiles” achieved a perfect score for entertainment is well deserving of the title. It boasts an intriguing culture, fantastic markets, delicious food and an exotic and unpredictable nightlife. Here, you’ll find plenty of well-established expat clubs, renowned for providing support to newcomers and offering lots of special-interest groups. Many expats join trivia nights or service organisations like Rotary, learn the local language, chill out with live music, take salsa classes, watch spectacular sunsets or take up archery, golf or yoga. If you’re feeling more adventurous, you can go fishing or birdwatching or explore one of the country’s many beautiful national parks. Max, 53, first came to Thailand on an extended break, exploring the different beaches and enjoying the fresh seafood, buzzing nightlife and relaxed day-to-day lifestyle. 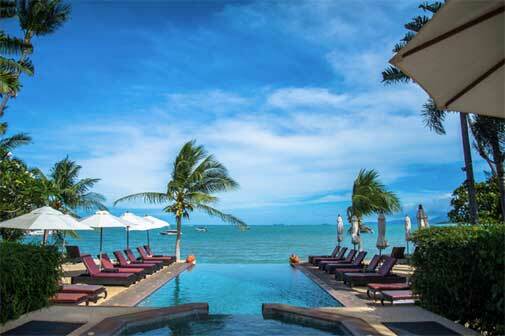 Once he arrived in the royal resort of Hua Hin, it took only a few weeks for him to decide he was staying put. “I can do what I want here and really enjoy life and money is just a tool I always have in my pocket,” he says. 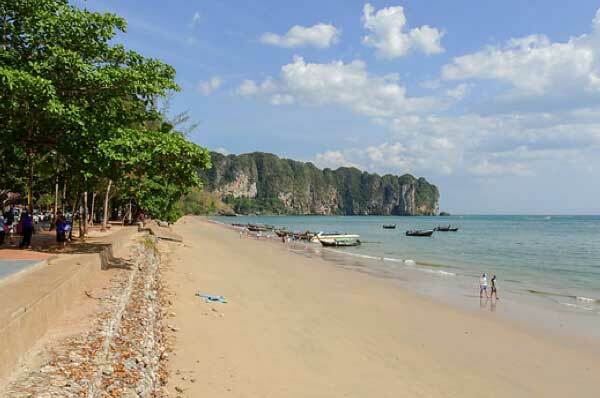 For Queensland couple Michael and Kim, the active retirement they were after was waiting for them in the Thai province of Krabi. Their new home is a haven for outdoor activities, with temperatures near 30 C year-round, scuba diving, snorkelling, island hopping, rock climbing, white-water rafting, mountain-biking and bird-watching are all popular choices. And for Michael, 64, the golfing scene is a dream. Alternatively, head north to Chiang Mai to discover a culture-rich city packed with cafes, bookshops and expat hangouts. There’s always gallery shows and music events taking place. And in the lush countryside beyond the bustling centre, the towering mountains, thick forests, open meadows and colourful rural villages are just waiting to be discovered. There was a clear winner in the Benefits and Discounts category in our 2019 Global Retirement Rankings and that was Panama. 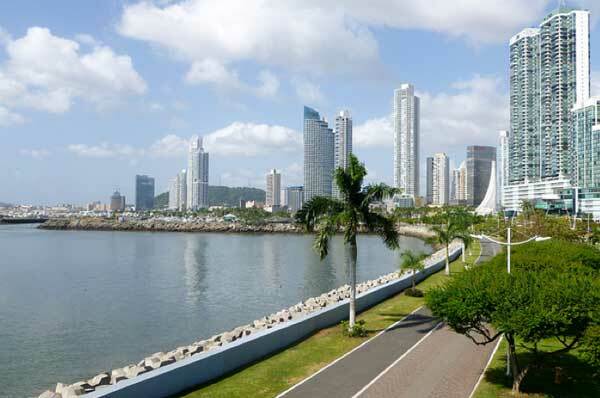 Here’s why… Panama offers the best retiree benefits on our beat, hands down. Special discounts are given to all who qualify by age—expat or local. When women reach the age of 55 and men 60, they can automatically start using the benefits that this retiree program provides. Age is revered here and help and priority are given to those who are considered older. To receive the discounts allowed under the program, just present your permanent residency card and graciously ask for a retiree discount. The discounts cover three areas: services, medical and entertainment. So, for example, you’ll get 25% off utility bills, including phone, water and electric plus 20% discount on doctors’ visits and 15% off dentist fees. When it comes to entertainment you can look forward to 50% off tickets for movies, theatres and sporting events, 30 to 50% off hotel bills and 25% off restaurant bills. Little wonder the expat community here is thriving! 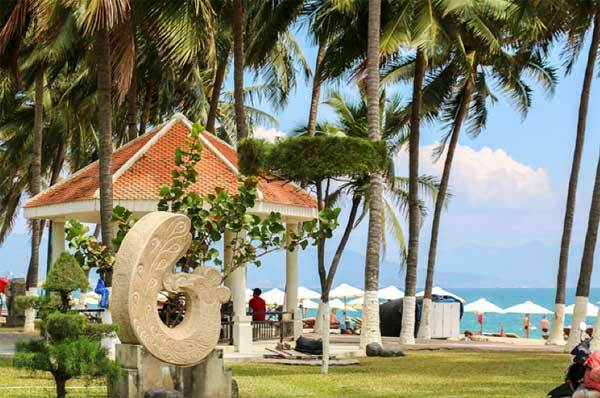 With seemingly endless stretches of coastline, mouth-watering cuisine, excellent infrastructure and a well-established arts and culture scene, you could be forgiven for thinking you’ll pay top dollar to enjoy life in the tropical paradise of Vietnam. But in fact, the opposite is true. 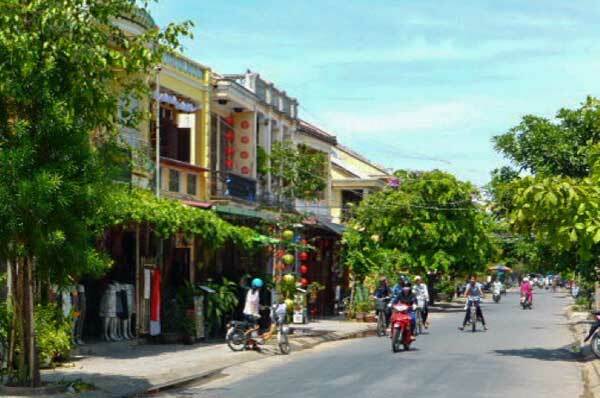 Indeed, Vietnam achieved a perfect score for cost of living in our Retirement Rankings, making it a very attractive retirement spot indeed. For Sydney native Gary, it’s a similar story, “I live in a three-bedroom, furnished house less than a kilometre from the beach which, including utilities, costs me just $560 a month,” says Gary.